The digital revolution appears to have made the need for print all but obsolete, and we certainly seem to see a lot more digital marketing than print these days. But is print on the way out, or is it just assuming a new role in this modern world of digital marketing. It may surprise you to hear that printers are actually doing quite well these days, and that the printing industry is adapting and actually benefiting from the digital marketplace rather than being swallowed by it. 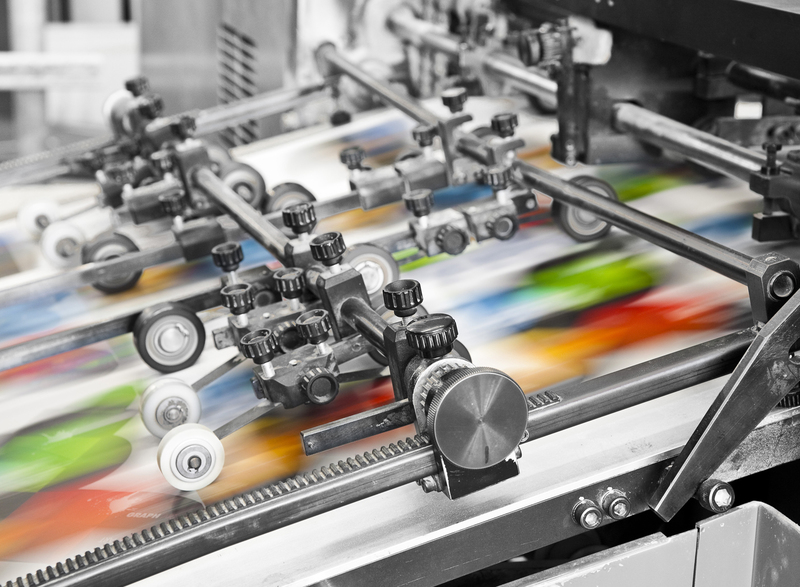 Digital printing has made great changes to the industry, making the whole printing process more cost effective and providing much quicker turnaround, as well as making small-batch print jobs financially viable. Then there’s cloud-based printing, which allows companies to print material close to where they’re needed - making material available in days rather than weeks. When you put it all together, you’re left with an incredibly agile and efficient printing industry that is managing to defend its place in today’s market. Print is irreplaceable. Digital media may have its uses, but physical print provides a sensory experience that you just can’t get with digital. The smell of the ink, the feel of the paper and the quality of the bindings, all tied together with beautiful design – it's a special thing. There’s no other way to say it, there’s just something about print.